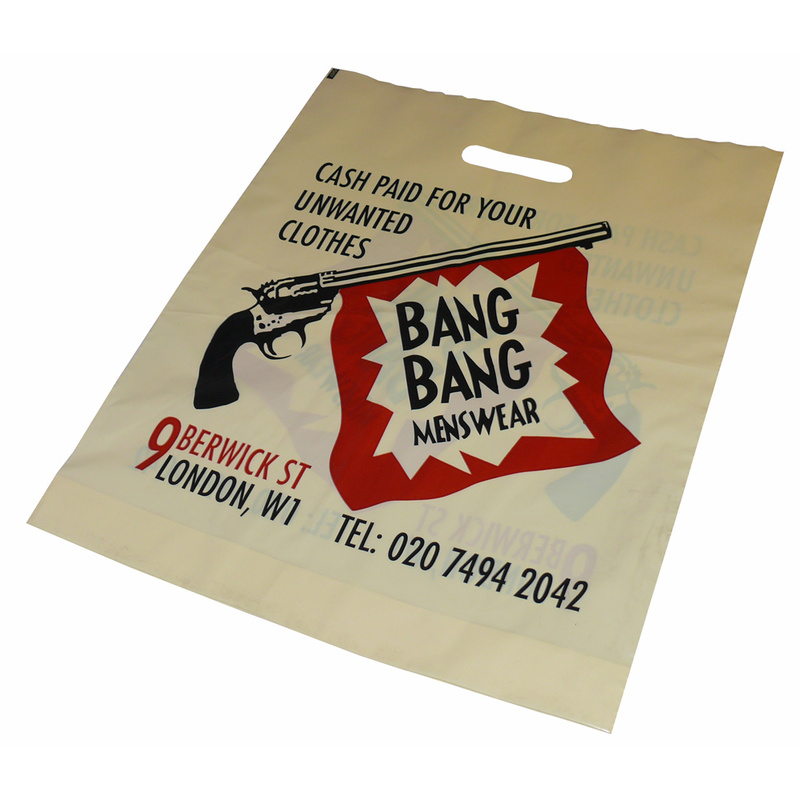 Beckdale.co.uk offer a design service for retail varigauge on coloured polythene bag. Our in house sales staff are happy to help shops buy the right varigauge on coloured polythene bag. To start designing your choose by material or other , connect with our offices via your preferred method.